Yes, EDGY JAPAN connects you and creative talents from Japan. As mentioned in ABOUT EDGY JAPAN, EDGY JAPAN in an action-oriented website, meaning you don't just read and get to know the creative talents/products from Japan. If you wish, you can actually get to work/meet with them. If you are interested in inviting creative talents to your country for pubic appearance (seminar, exhibition, interview, etc.) or wish to request creative works, EDGY JAPAN acts as a coordinator/agent to facilitate smooth and efficient communication between two parties. 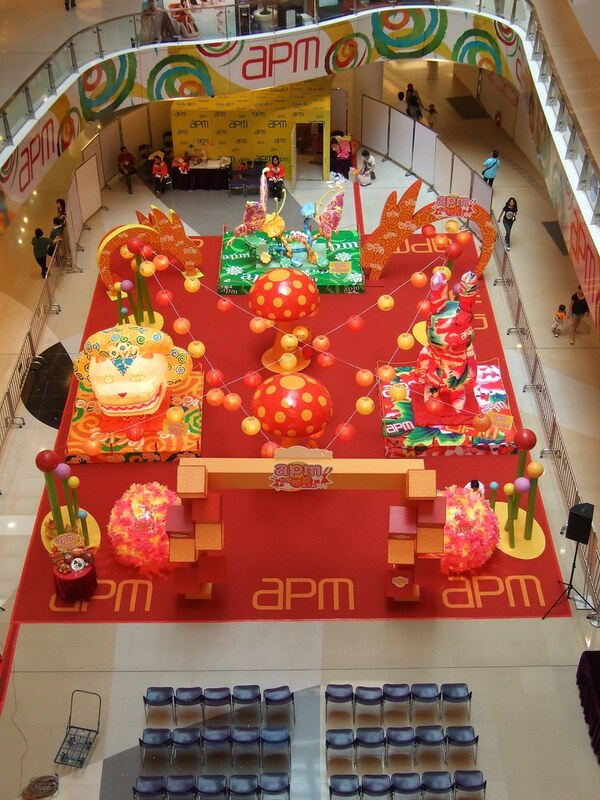 apm mall Hong Kong is one of the most energetic and crowd-attracting shopping malls, managed and developed by Sun Hung Kai Properties, one of the largest property developers in Asia. The mall is known to host many events and exhibitions through out the year, and the mall was looking for a new creative talent for Mid-Autumn Festival's exhibition. In Hong Kong, people celebrate the festival by creating lanterns and apm mall come up with an idea of using Houko Inoue's umbrella's works as lantern. EDGY JAPAN was asked to stand in between apm mall and Houko to facilitate the exhibition concept, budget, and work-flow. In September, Houko and EDGY JAPAN travelved to Hong Kong to set up the exhibition and handle press interviews. On the site, EDGY JAPAN provided Japanese to English, English to Japanese translation/interpretation service. 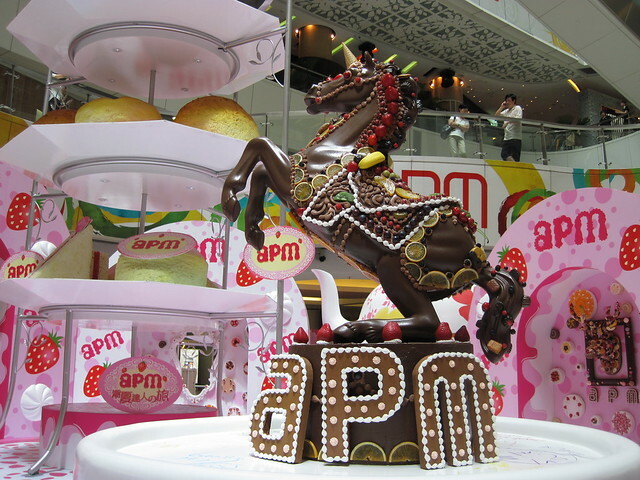 apm mall Hong Kong designates "apm mall girl" every year to promote the mall. The mall was seeking a Japanese fashion model for the 2010 girl, and EDGY JAPAN was offered to be a project coordinator to select a model and facilitate a photo-shoot in Hong Kong. EDGY JAPAN was in touch with several major model agencies in Japan and managed to come to the agreement with Tomoe Genzaki. The party traveled over to Hong Kong and conducted a photo-shoot and press interview. Now, Tomoe's image appears many apm mall-related media, including a shopping guide. apm mall Hong Kong hosted Pen Spinning Competition in January 2010. The mall invited expert pen spinners around Asia and the mall wanted to invite Santa Arakawa and Ryuki Omura from Japan. Upon the request from the mall, EDGY JAPAN contacted these two to facilitate the contract and event in detail. Want to bring edgy surprises to your country? Feel free to contact EDGY JAPAN for consultation.